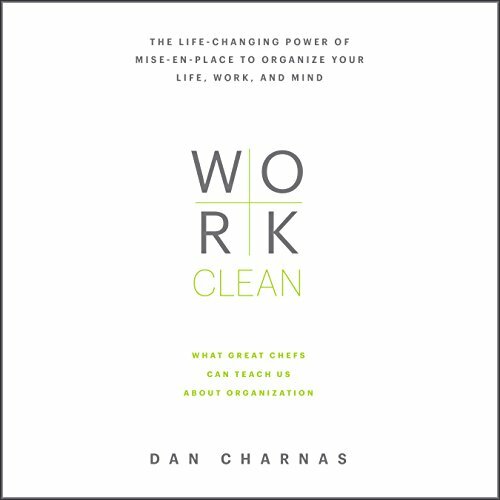 One by one Charnas shows how applying each of these principles at the office and at home creates a simple system for organizing your life, work, and mind. 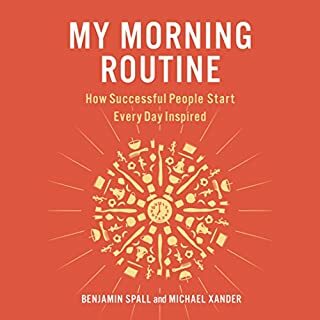 I considered myself a pretty organized person, but find I'm improving my routines a *lot* after listening to this book. I'm an artist, and though I am together when it comes to keeping my keys in the same place, keeping my studio in order, etc., I was struggling with cleanup of my supplies after painting. Though I kicked myself because I knew it was wasteful and sloppy, I just couldn't shake the habit. 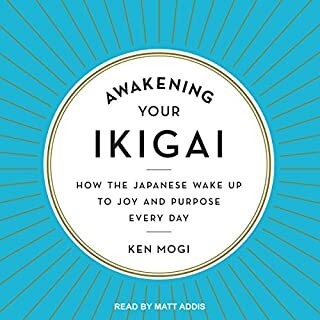 The book helped me take the act of cleanup seriously, and after years of struggle I suddenly have discipline in this area. When I begin work the next day, it's amazing how much applying Mise-en-Place transforms the start of the new day's work. I really like the 'how', the directness of this book, and I think anyone could apply it to some area of their life. I actually sat down while listening g and took notes. The stories were relatable to a non chefs life, and you were given tasks to apply to your own daily activities. I am constantly overbooking and feeling disappointed nothing is completed. Tired of my day dictating what I will do. I want control over my time. The author is clear that we have to be realistic about what we can actually accomplish and shows the reader how to do just that. I just downloaded the app and am giving it a whirl today. I'm ready to slow down and be more productive!! I think anyone who loved Marie Kondo’s book will absolutely adore this book! Mise en place. 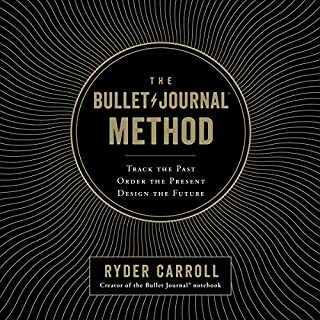 If you're into taking a process or concept that works in one area and then applying it to other areas (or just thinking about how they might be applied), you might enjoy this. I'm an INTP (Myers-Briggs) and that's the kind of thing that gets me thinking. I loved the description of the way chefs approach their daily work - the actual physical techniques + use of time and space + mentality that holds it all together. I immediately started thinking about how to apply it to other things and was eager to hear how the author approached this. That's where I wasn't super impressed. The main area mise en place concept was applied outside the kitchen was pretty much limited to the day to day office type work many of us do which too quickly gets watered down to stuff like calendar and email best practices and stuff like that. It was ok but... idk. Still, it inspired me to think of applications on my own and I will take the concept with me for as long as I can remember it before getting distracted by the next thing :) For that I give this one a solid 4 stars and would recommend giving it a listen. This producitivity geek is in heaven! 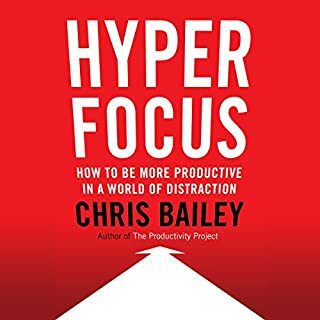 I listen to every book about productivity I can get my ears on, and this one blew my mind. Applying the principles of chefs to our work was a wonderfully new and engaging perspective. 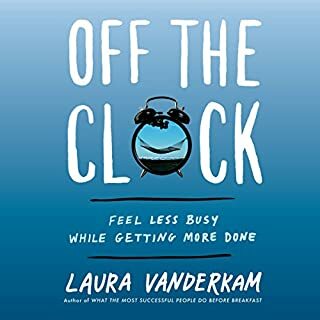 This book is second only to Getting Things Done on my list of best productivity books. Living near the cooking school written about in this book made it even more fascinating! I used to be a cook and I miss those days in kitchens. I absolutely loved Dan Charnas' thesis and I related to his examples. I'm already working away on my own systems and feeling more centered. As a bonus - he has a great voice and his performance made me feel calm and capable. All around, the best book on getting organized that I've read - and I have read quite a few! 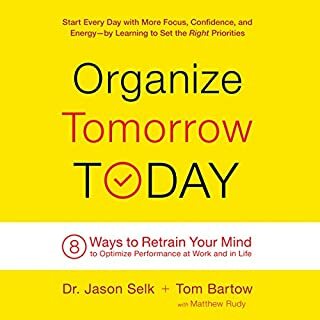 Just what you need to take you from to-do lists and task-lists that can leave you overwhelmed, to actually understanding and achieving organization. This books helps teach how to really look at and set up your life in an honest and manageable way through plan, process, and present-ness. This needs to be offered much earlier in everyone’s life. It is part Zen like presentness combined with energy management; teaching you to self-reflectively evaluate how you view and interact with your time. The narration by the author is inspiring. I have changed my work habits after listening. What a beautiful book. I have started to plan more in just the past week, and it has made a huge difference. My store has so much chaos and so many projects. My new mantra is that 90 percent done is still unfinished. That makes me push to the end of each project. I love this. I'm about to start listening to this book again. I think I will glean much more by hearing it again. It's nice to feel better. Thank you.